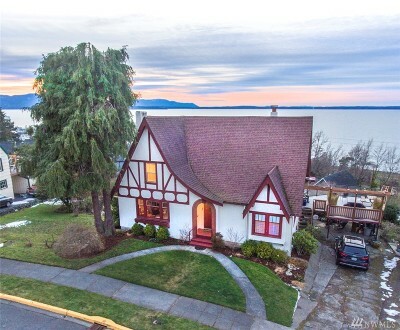 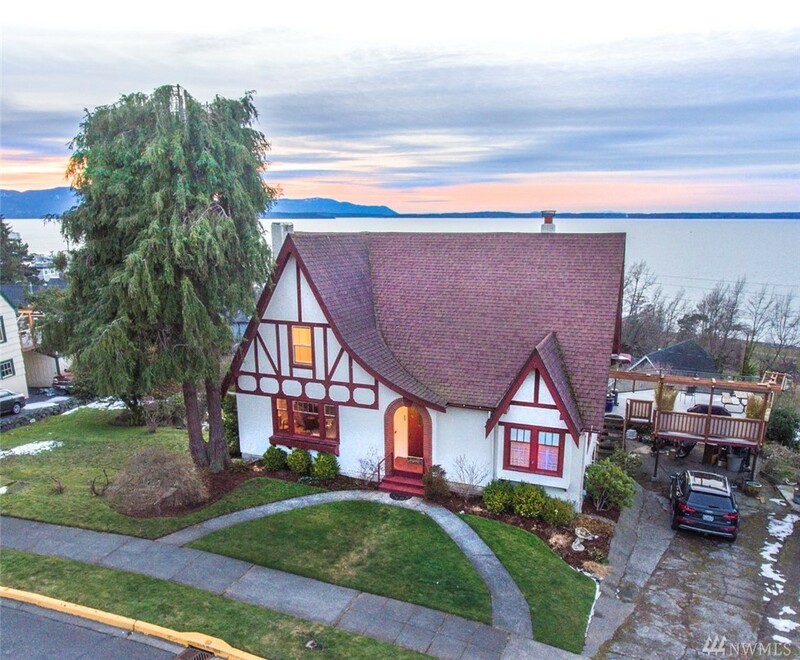 This classic Tudor-style home is situated at the most desirable location in Bellingham. 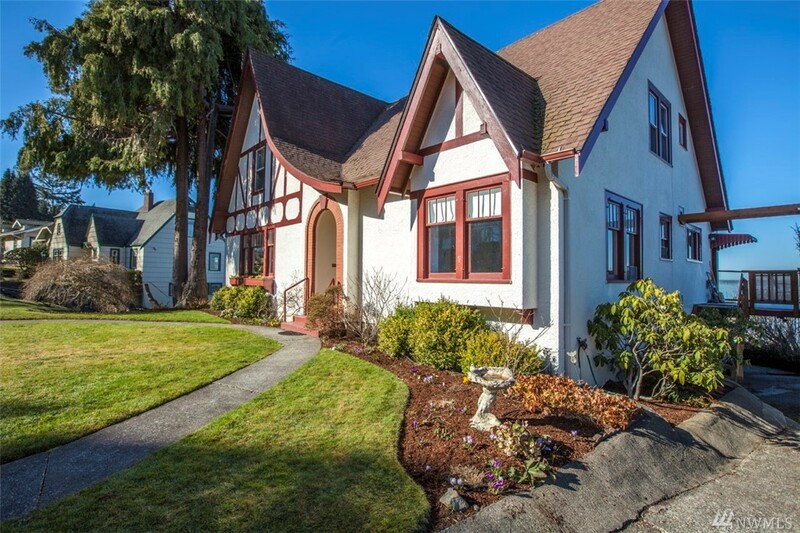 Its private South Forest Street setting is the envy of the South Hill. 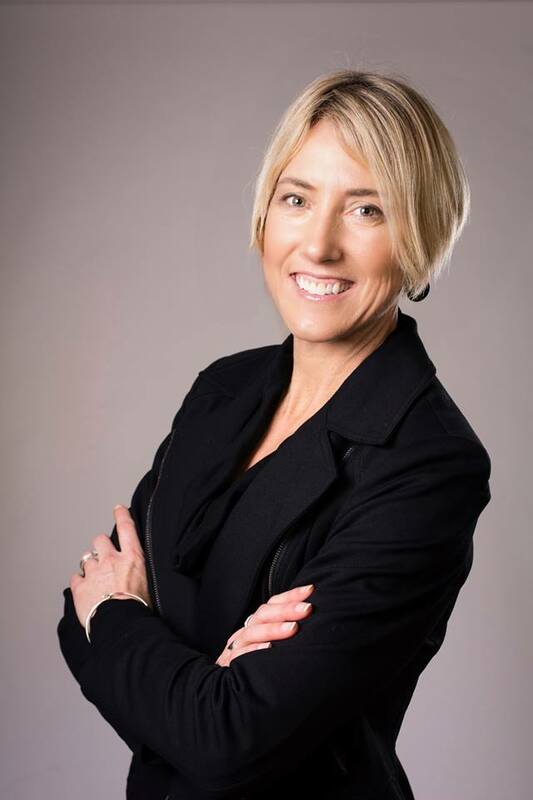 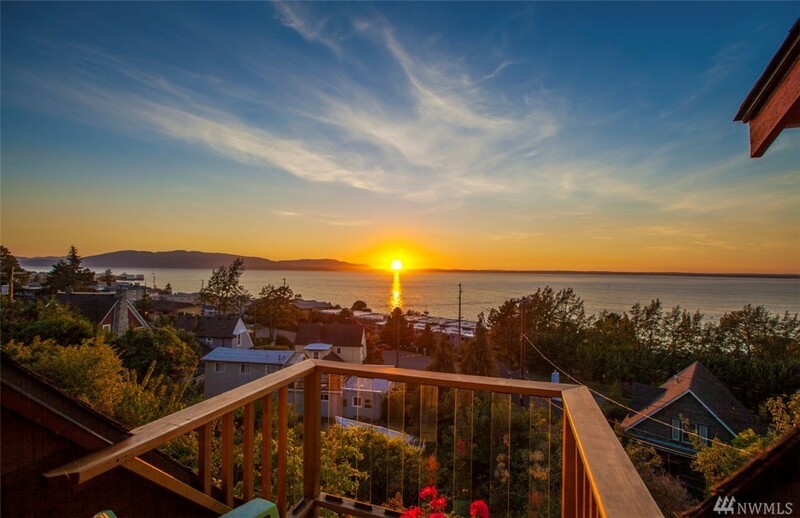 As a long-time family-owned property, buyers should jump at the chance to call this home their own. 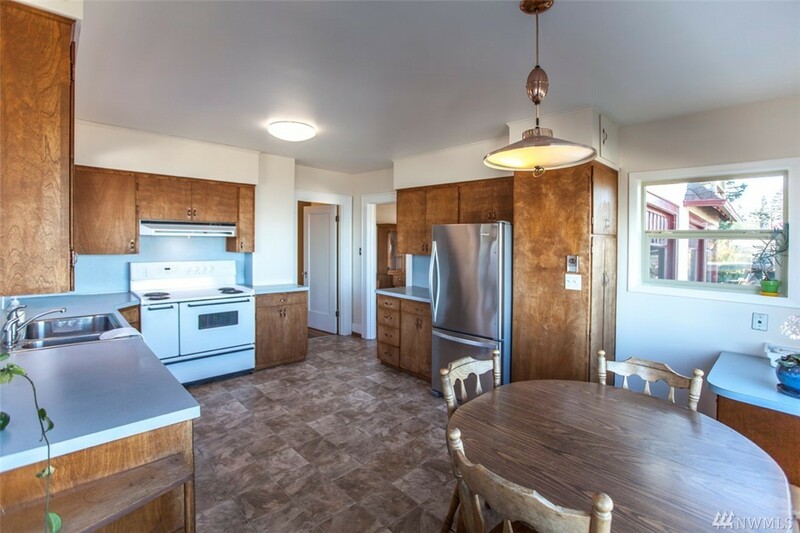 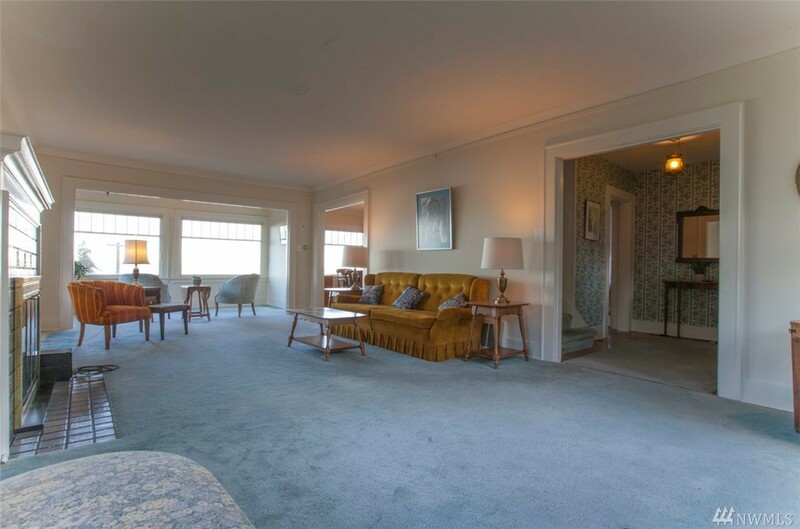 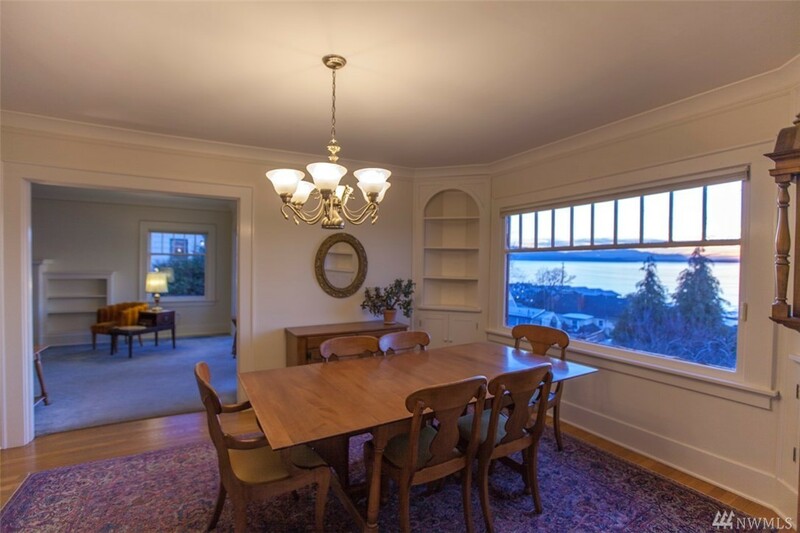 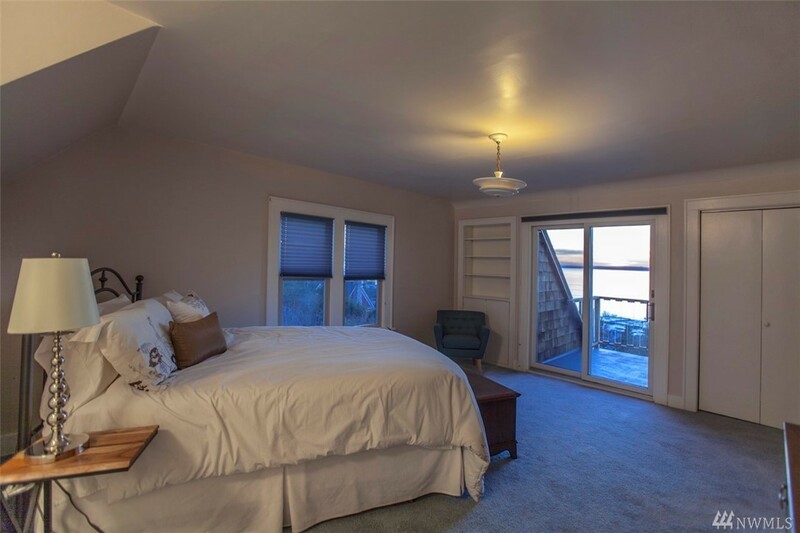 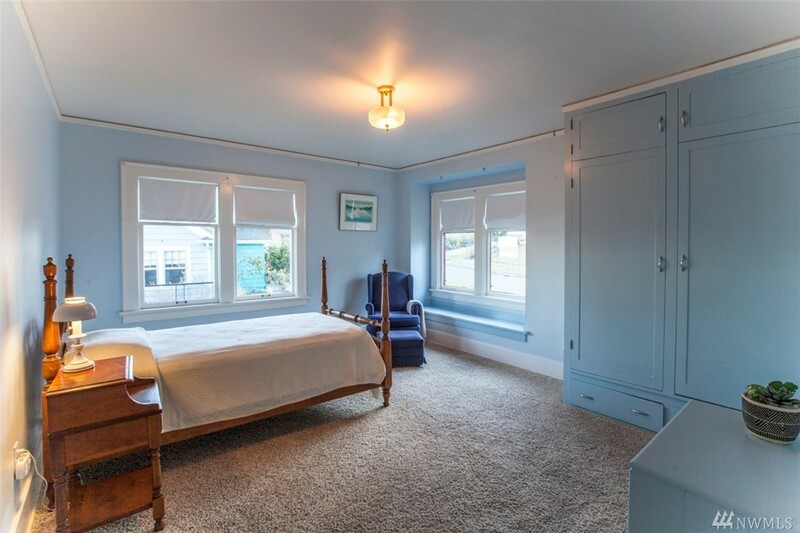 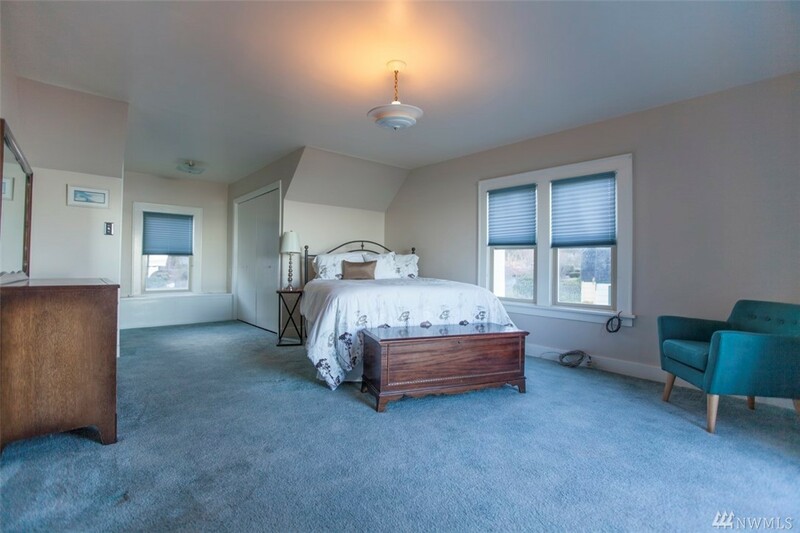 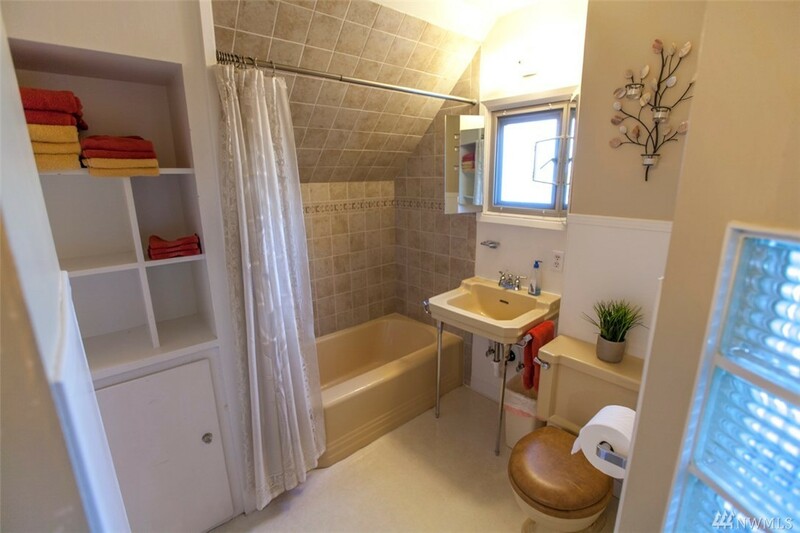 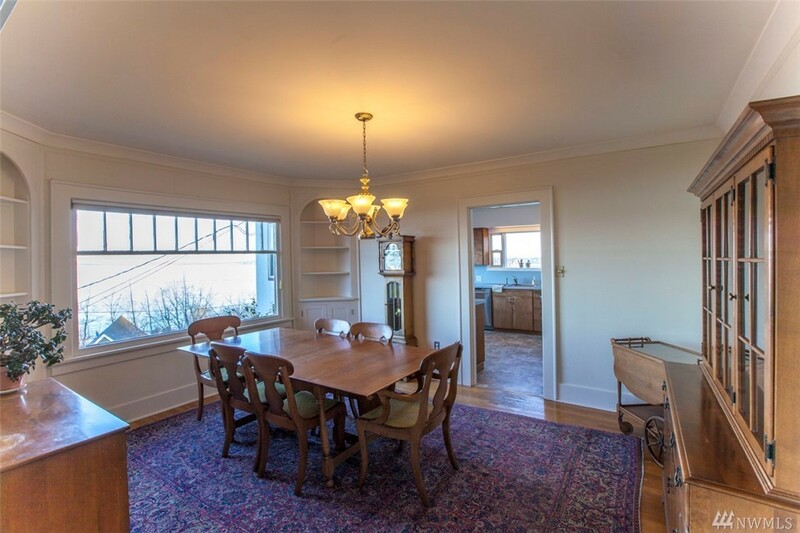 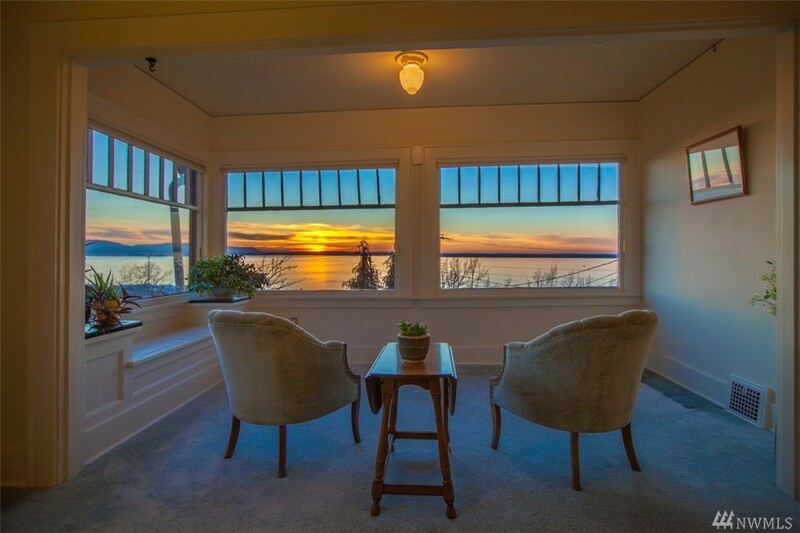 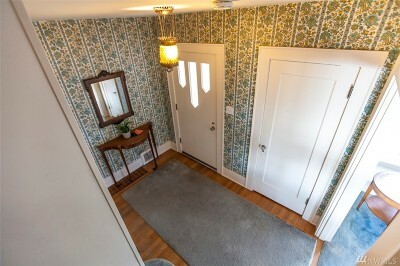 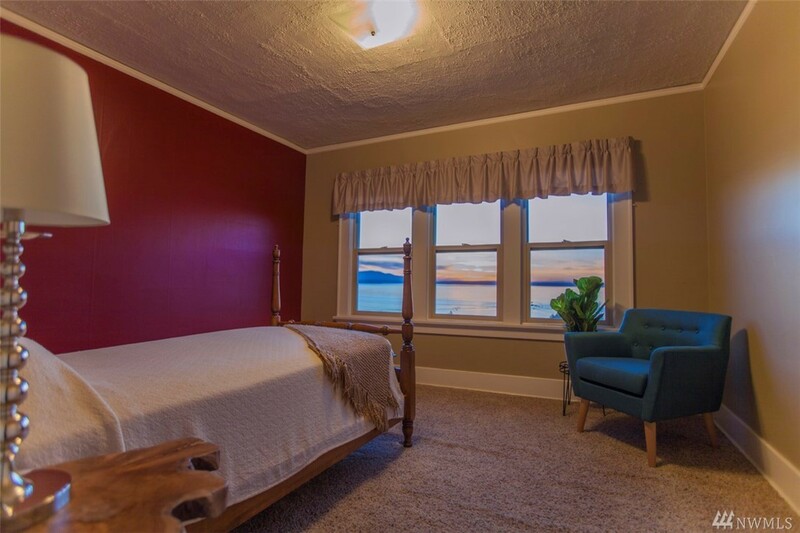 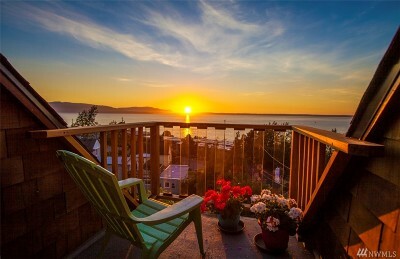 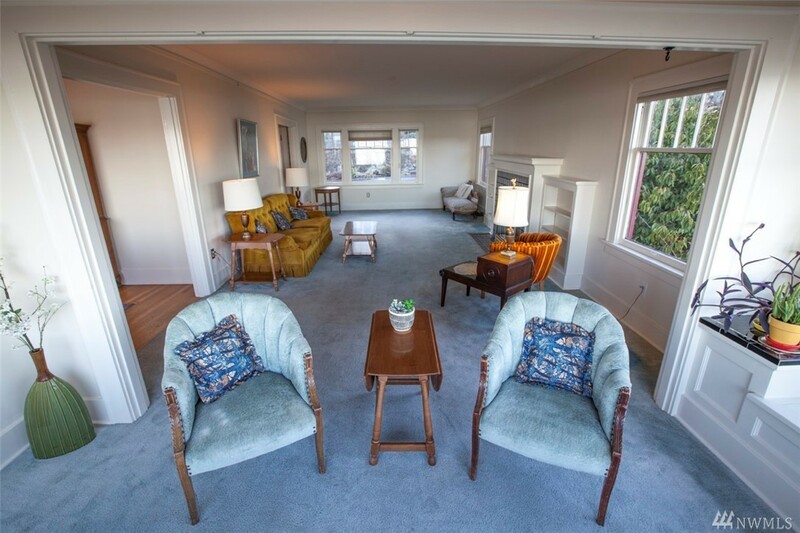 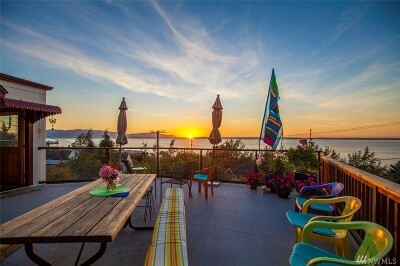 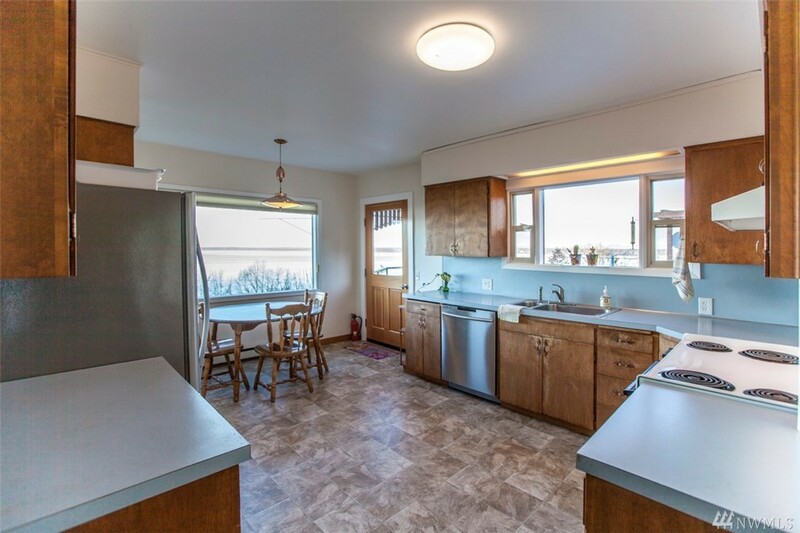 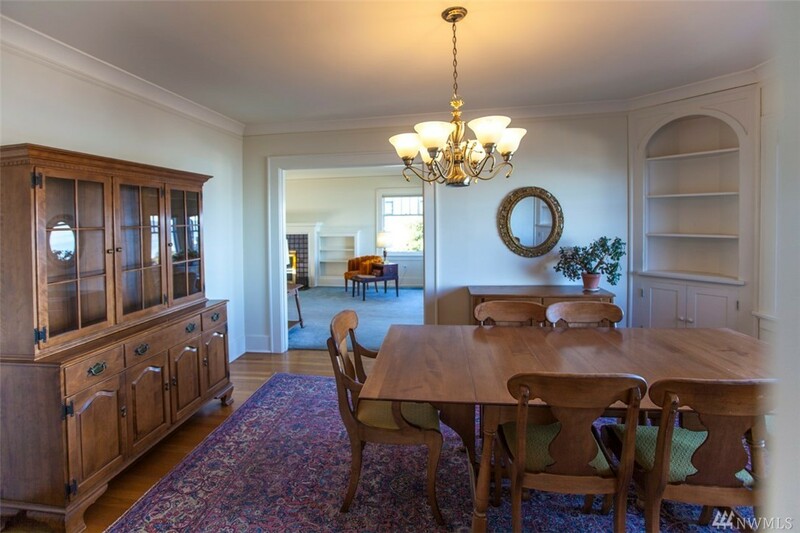 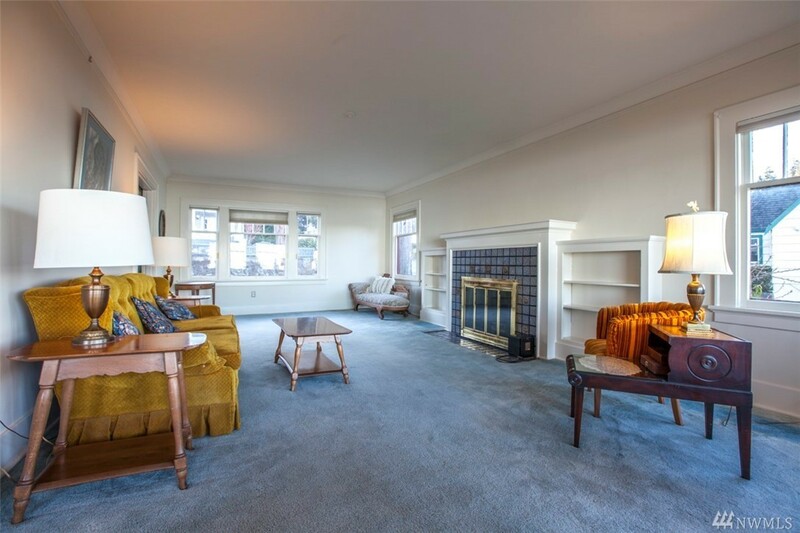 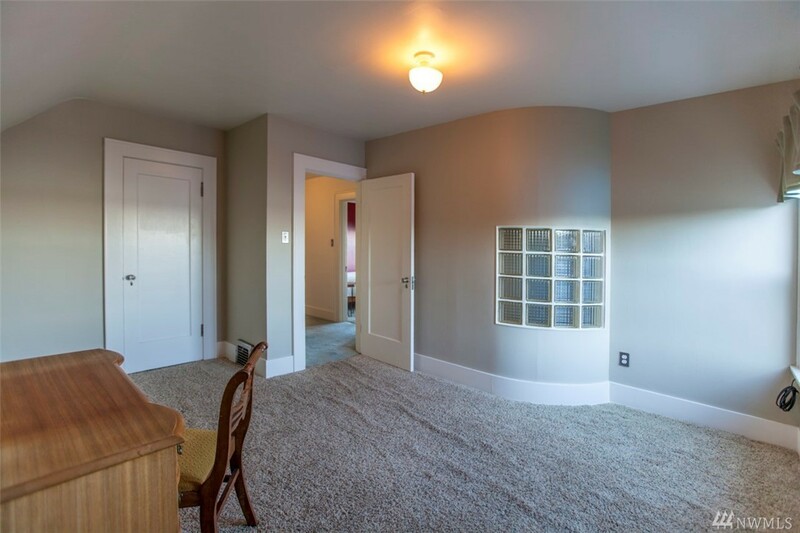 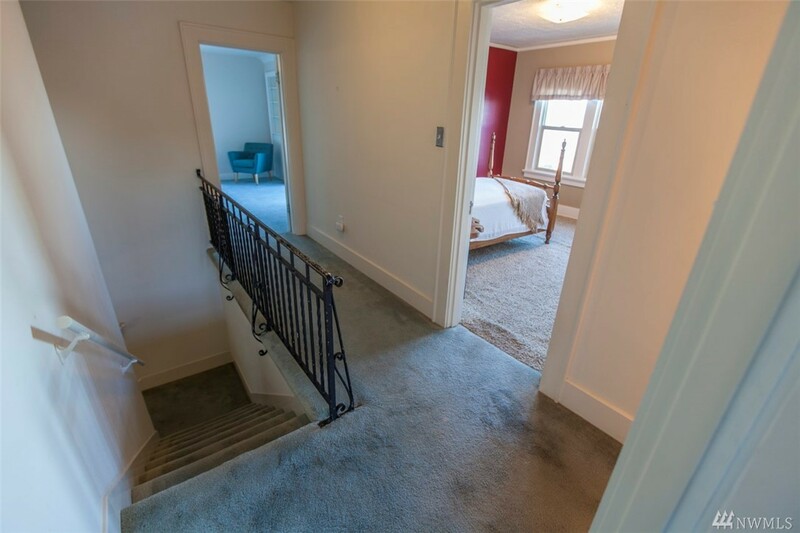 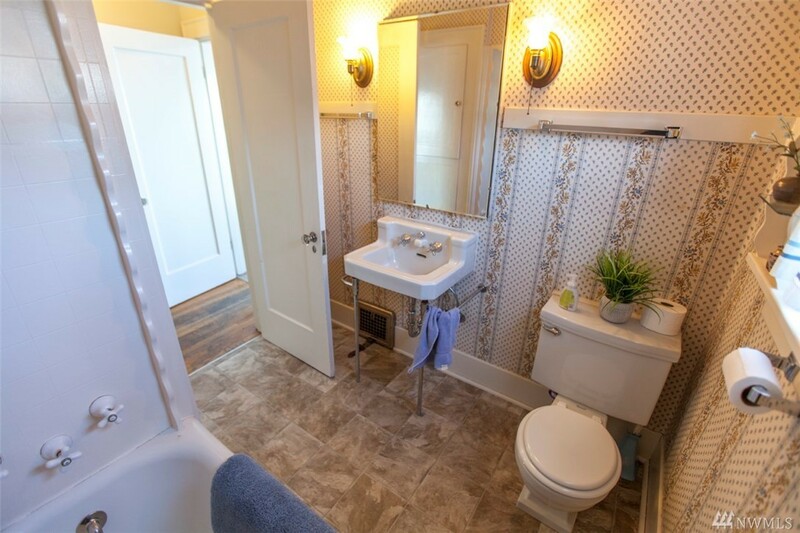 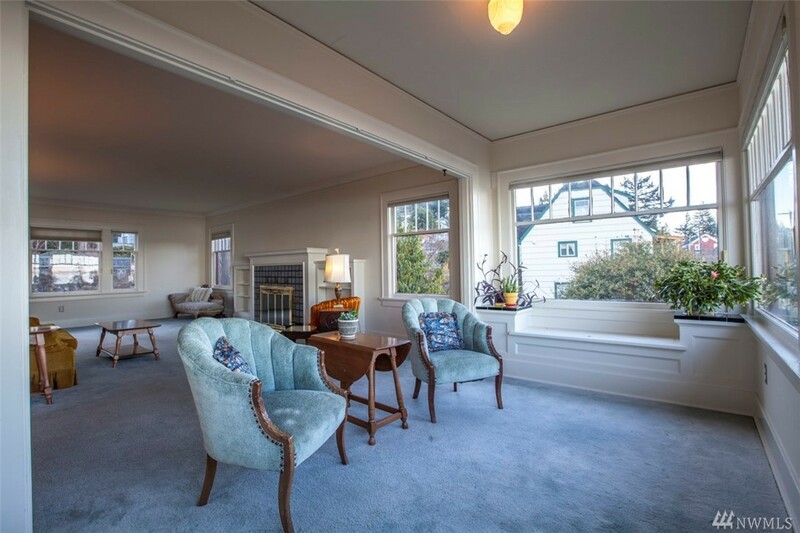 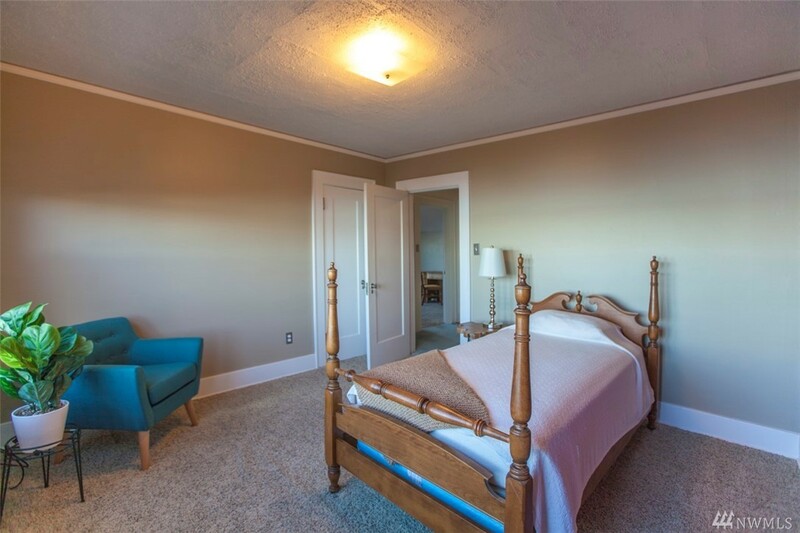 It features a traditional floor plan and unparalleled views of Bellingham Bay. Upgrades to the home include a new roof (2009) and spacious deck.